A large hall with stage and polished wood floor suitable for parties, dances, weddings, demonstrations, shows etc. Maximum capacity for dances/functions is 120 and 199 for shows etc where close seating is used. The Main Hall can be fitted with chandeliers and a ceiling liner to enhance the atmosphere for special functions. There is disabled access from the car park. A large room with polished wood floor suitable for smaller parties and events. It has its own kitchen and bar area. Folding doors allow it to open onto the Main Hall increasing the overall capacity for dances, parties etc to 160 people. Both the Main Hall and Jubilee Room are fitted with an integrated sound system with hearing loop so that individuals do not need to bring their own microphones and amplifiers. The main kitchen has a serving hatch into the Main Hall. It is a fully fitted catering kitchen with stainless steel counters and sinks, extraction system, tiled walls and non-slip floor. Equipment includes two range type cookers, fridges and freezer, plate warmer, bain marie, industrial dishwasher and sufficient pans, cutlery and crockery to cater for 100 people. In May 2010 it was awarded a 4 star hygiene inspection score by North Lincs. Council. 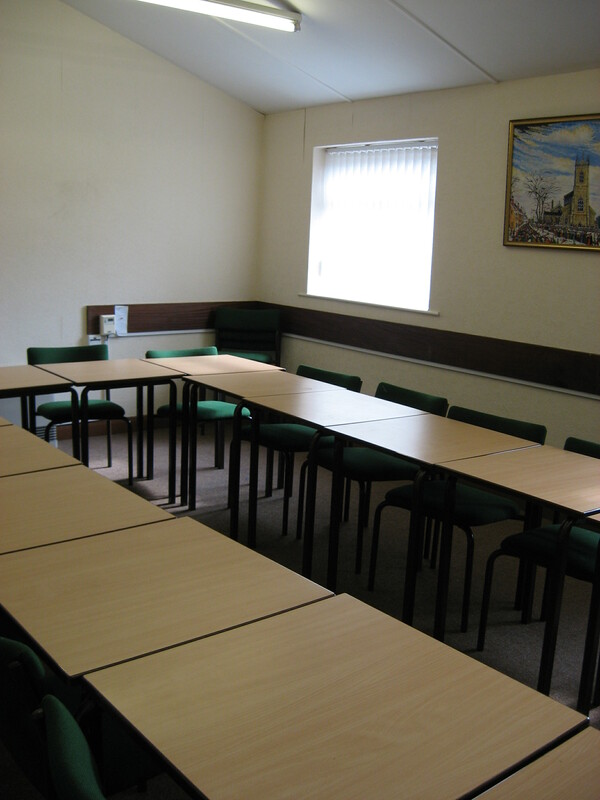 This is a smaller meeting room, carpeted and fitted with tables and chairs for about 20 to 30 people. There is no disabled access to this room. Toilets are fully tiled and modern. They include a toilet for the disabled and baby changing facilities. Our premises licence authorises indoor performance of plays, films, sporting events, live and recorded music and dancing. Films and plays are allowed between 12.00 and 23.00hrs seven days per week and sporting activities, music and dancing between 8.00 and 24.00hrs seven days per week. The maximum permitted capacity for the whole of the building is 225 people. Bars can be run from the bar area in the Jubilee Room or the Main Kitchen. However, as the Hall does not have its own alcohol licence, if alcohol is to be sold hirers are responsible for obtaining a licence for their individual functions. Haxey Memorial Hall is the heart of the village community in the historic Lincolnshire village. Check out our What's On section for the latest information. There's sure to be something in there that takes your fancy.